Jim Cumbes was a right-arm seamer who had two spells at Lancashire, sandwiching a stint at Surrey, and he later became chief executive at Old Trafford; in the winter he was a goalie for Tranmere, West Brom and Aston Villa. Eventually he went to the NASL with Portland Timbers and had to contend with Pelé (New York Cosmos). Quite a few goalies have been good at cricket, including Andy Goram and Steve Ogrizovic. 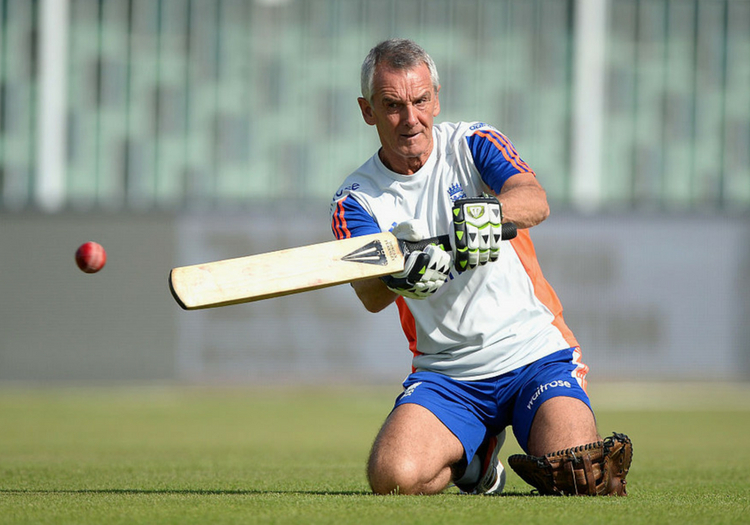 Phil Neale is the man who has looked after the England cricket team as operations manager for 18 years. He was not only a good batsman and captain for Worcestershire (winning the Championship in 1988 and 89), but also had a handy football career, playing as a defender for Lincoln City (for whom he appeared more than 300 times), Scunthorpe United, Worcester City and Gloucester City. Arnie Sidebottom is best known as a Yorkshire seamer who won one England cap (against Australia at The Oval in 1985), and Ryan’s dad; but he was also a centre-half, helping Manchester United win the second division title in 1974/75. 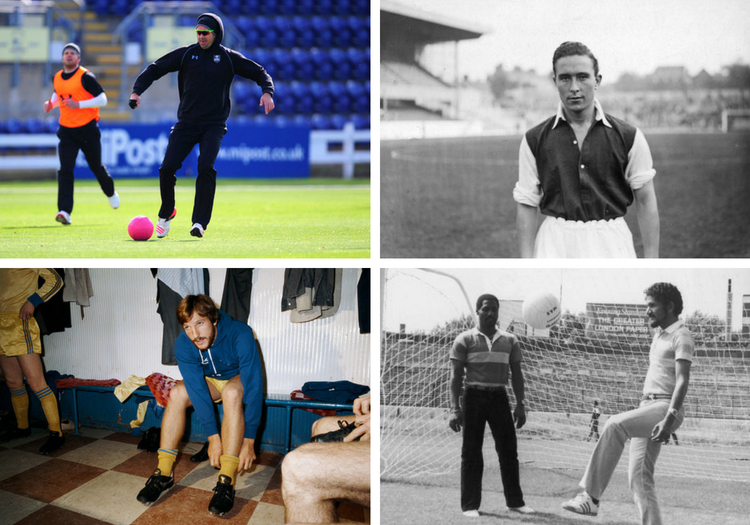 He went on to play for Huddersfield United and Halifax Town, but was sadly named fifth in a poll in The Times identifying “the 50 worst footballers to play top-flight football”. CB Fry was the ultimate allrounder – cricket, football, athletics, rugby union, skating, rowing, acrobatics – the type who is sickeningly good at everything. Don’t you detest them? He won 26 Test caps for England, and was a defender at football, playing for Oxford University, Corinthian Casuals and England and appearing in the 1902 FA Cup final with Southampton. 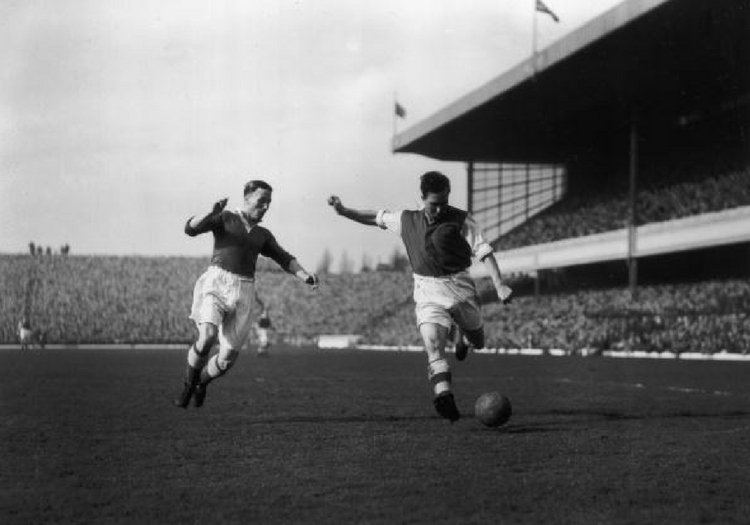 Willie Watson famously helped England win the 1953 Ashes (valiantly uniting with Trevor Bailey to save the Lord’s Test), but he was also a midfielder for Huddersfield Town and Sunderland, and won England caps against Ireland, Italy, Scotland and Wales. He went to the 1950 World Cup, but stayed on the bench. He went on to manage Halifax and Bradford City. Micky Stewart – Surrey and England batsman and later one of our most successful national coaches – played outside right for Corinthian Casuals and made his international amateur debut for England against France. He was miffed not to play for Britain at the 1956 Olympics in Melbourne, his professional status with Surrey ruling him out. The snub spurred him to turn professional at football as well, and he played for Charlton Athletic and Wimbledon. Denis Compton – perhaps the most famous of the dual coders. One of cricket’s greatest and most flamboyant batsmen, he starred as a winger (Brylcreem keeping the hair out of his eyes) for Arsenal as well, helping them to the league title in 1948 and the FA Cup in 1950. He played for the England wartime XI. 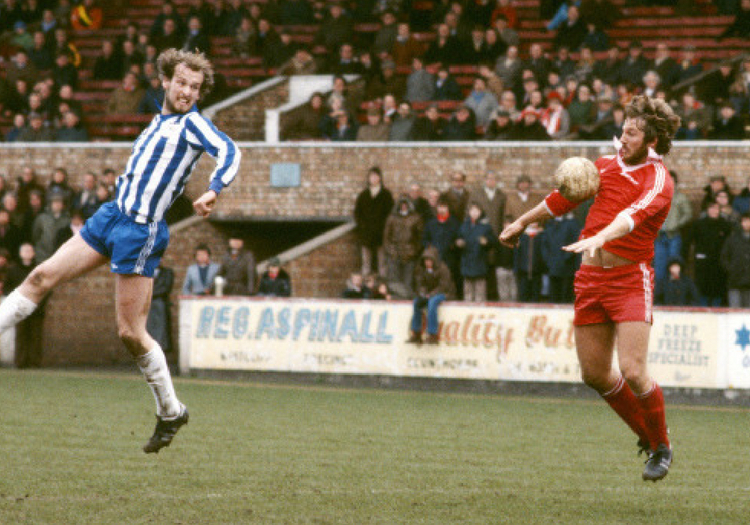 Ian Botham was a beefy centre-forward for Yeovil Town (1978–80) and Scunthorpe United (1980–85). He only managed one goal for the Glanford Park outfit, but he probably attracted a few extra punters through the turnstiles, and football helped him keep a bit trimmer to slay the Australians. Alonzo Drake was a heavy smoker who keeled over at 34, but this didn’t stop him shining at both sports. He played up front for Doncaster Rovers, Sheffield United, Birmingham City and QPR, as well as enjoying six seasons at Yorkshire where he took 480 wickets with his left-arm seamers and scored three centuries.